A City-Centre HS2 Station for Sheffield? 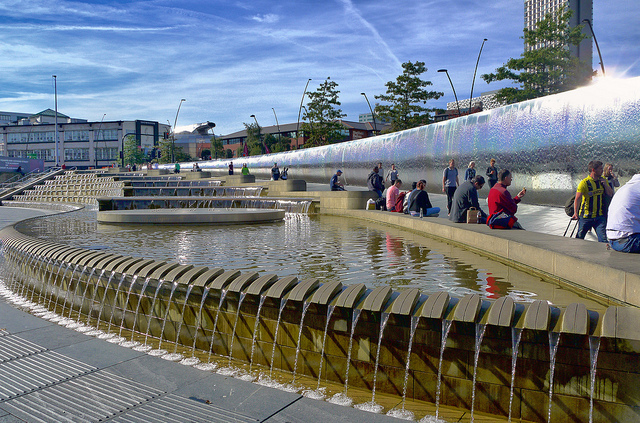 Volterra has been supporting Sheffield City Council in making the case for a city centre HS2 station. We have examined the benefits of locating the city’s HS2 station at Victoria within the city centre, instead of the site at Meadowhall currently promoted by HS2 Ltd. Our findings suggest that the economic, employment and regeneration benefits of a city centre station would far exceed those from a parkway station. Similar international case studies have also demonstrated that city centre stations perform better than out of town stations, with parkway stations often failing to generate significant economic activity. Analysis of the Sheffield economy has shown that a city centre station would support 6,500 more jobs, worth up to £5 billion in additional GVA growth for the city region. Sheffield City Council have used our findings to help formulate their response to the Government consultation on HS2’s preferred route and stations. Read more about the case here, read our report in full here, and read Sheffield City Council’s response here.